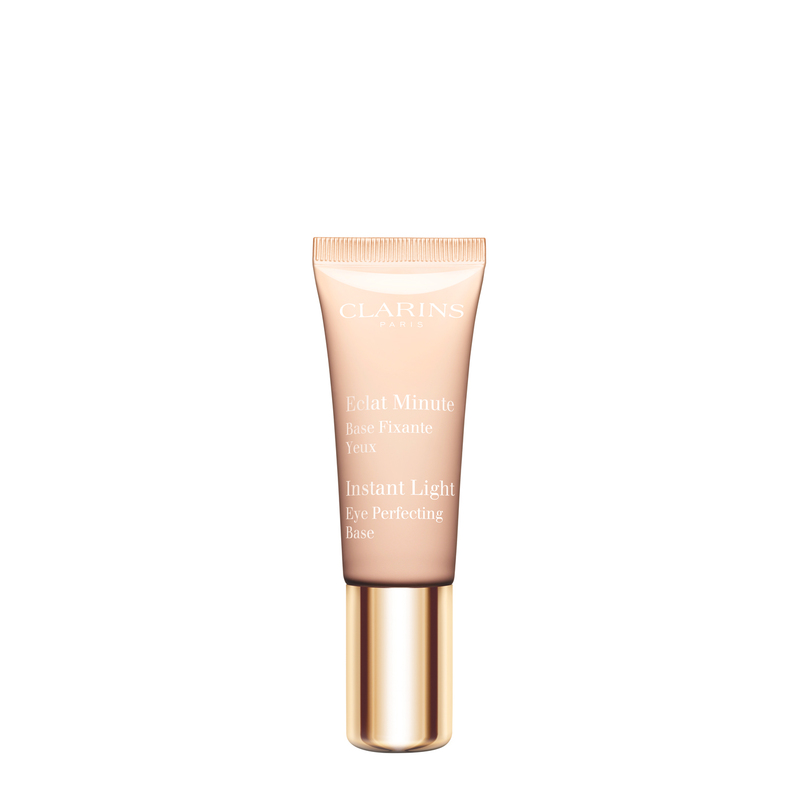 This eye make-up primer extends the wear of eyeshadow and energises the look of eyes. Part make-up and part skin care, this universal primer enriched with oat polyoses works to smooth, brighten and even out the eyelids while extending the hold of make-up. Apply alone all over the eyelid to even out, smooth and brighten, or under eye shadow to extend its wear.